Feeling good is a way of life that is easy to forget about, when things are going against you. 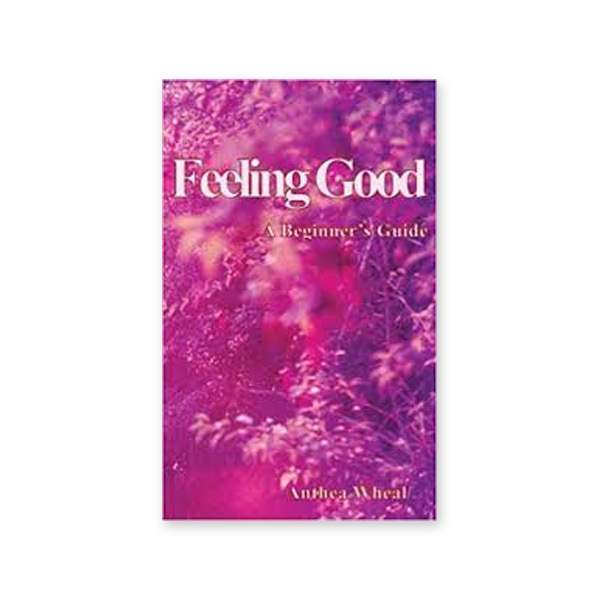 This guide shows you how to improve your life, whilst offering insights into how to feel good. Some of the paths you can follow, in order to feel good, are laid out. There is a difference between being happy and feeling good, there is a difference between having no worries and feeling good, feeling good is a health, ethics, diet, emotion and an outlook thing. Feeling good by Anthea Wheal is really about being properly equipped to cope with the challenges you meet. Feeling good is a natural state that we all like to be in; Most of all you must be yourself, do what you feel is right, and listen to your inner self.